Welcome to my Smile Gallery. Please enjoy some of my amazing smile transformations. 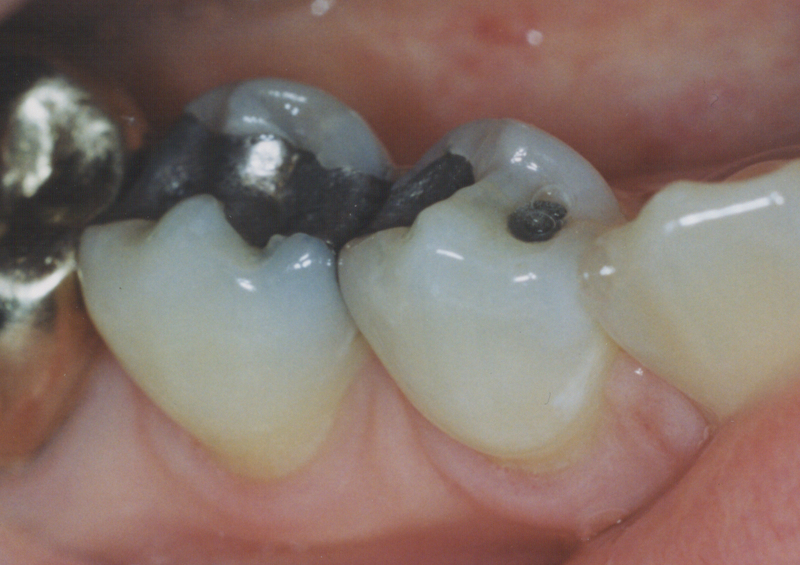 Silver amalgam fillings can last a long time but wouldn't you want to have a more natural looking filling? 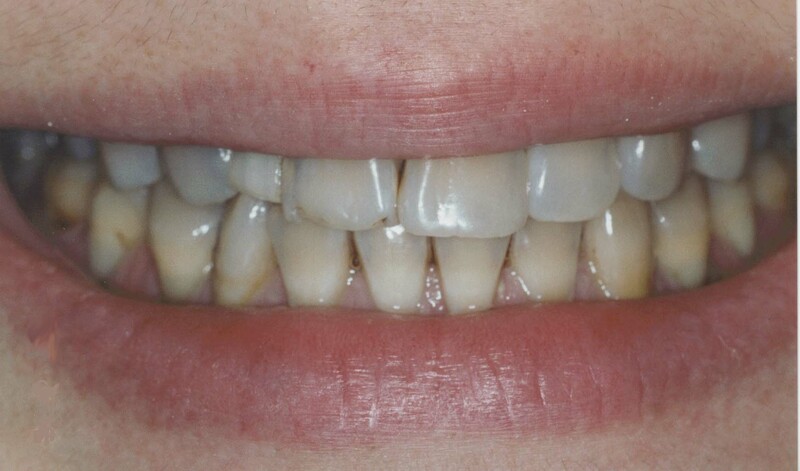 Composite resin restorations look natural. 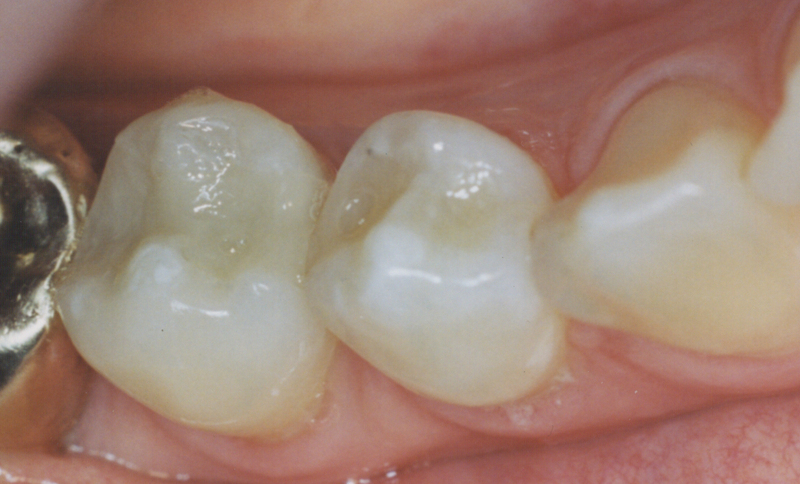 See how natural these composite fillings look. Composite resins can be used to close spaces. 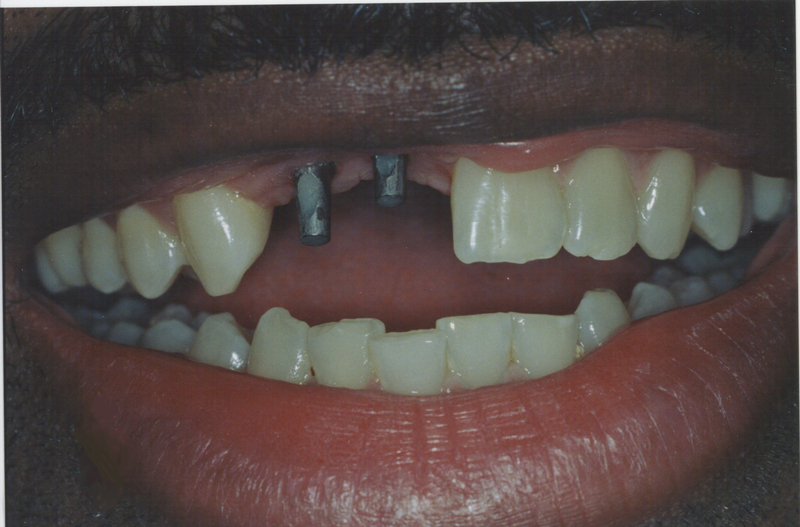 Implants are a great way to replace missing spaces. 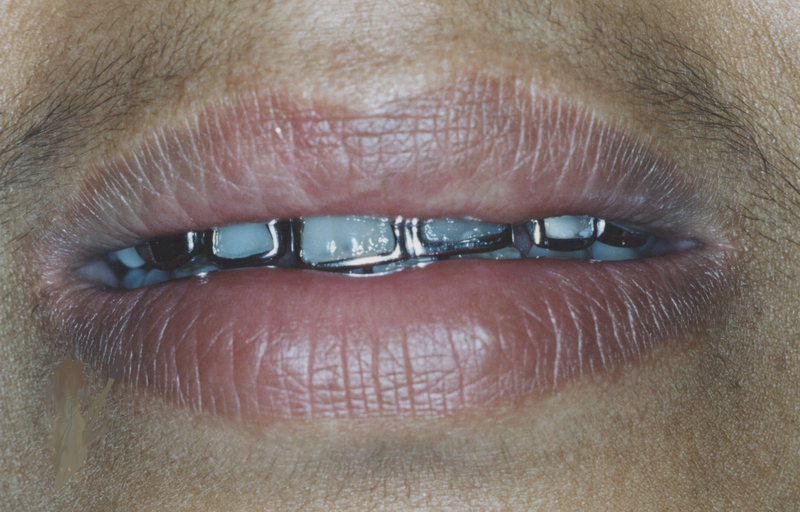 Other alternatives include a fixed bridge or removable denture. The beauty of implants is that they act as stand alone teeth and the esthetics are far superior than dentures or bridges. 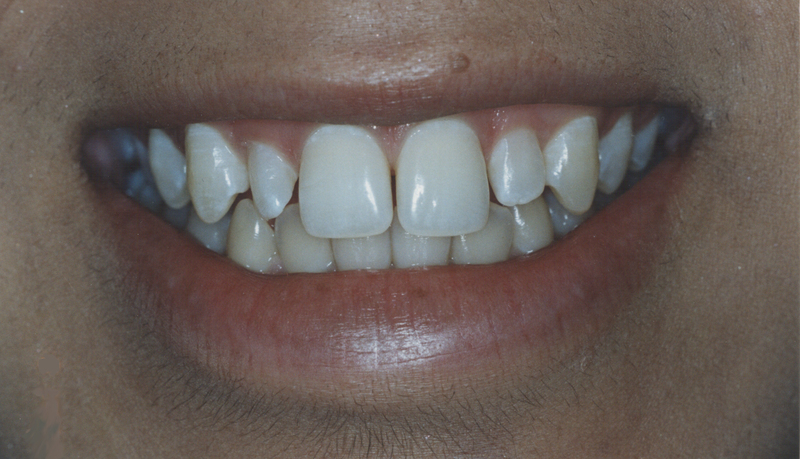 Porcelain crowns and veneers can correct size of teeth and midline problems. 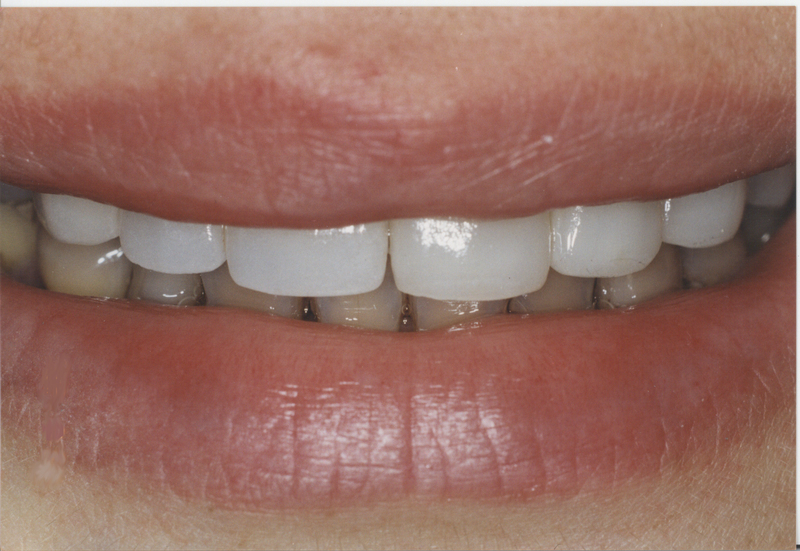 Porcelain veneers can look natural. 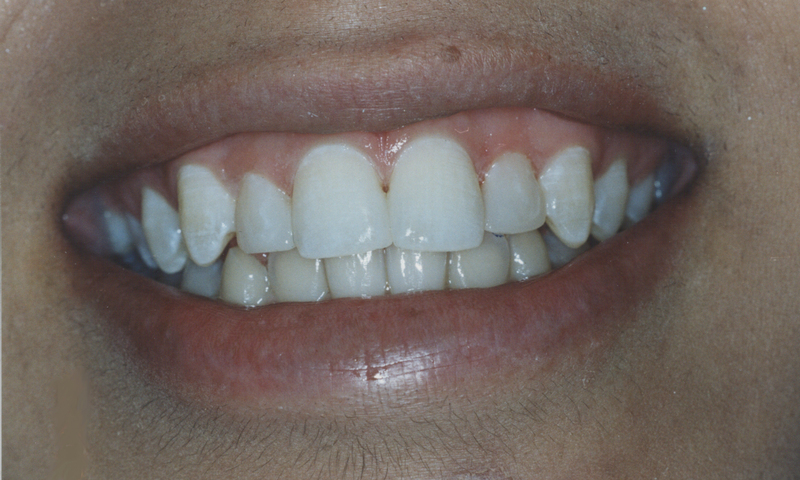 This patient complained that her old composite fillings did not look good anymore. 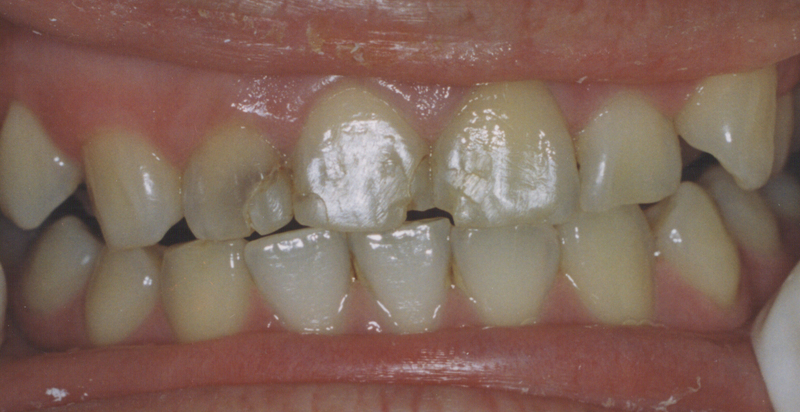 Porcelain crowns can fix old composite resins to a more aesthetic quality. 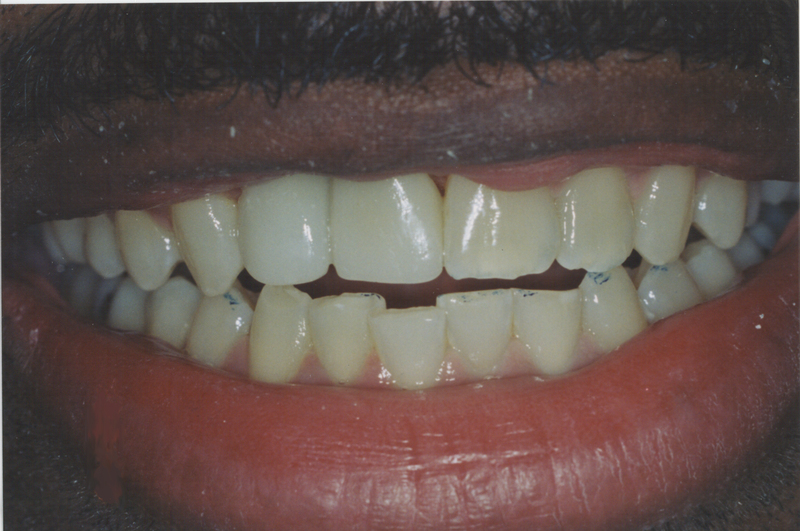 This patient didn't like her silver restorations on her front teeth. 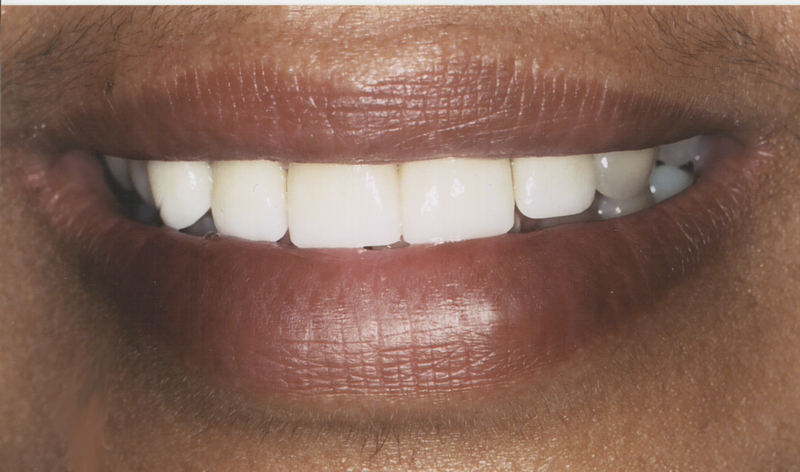 Due to decay under her silver facings I placed both veneers and crowns for a more natural and beautiful smile.